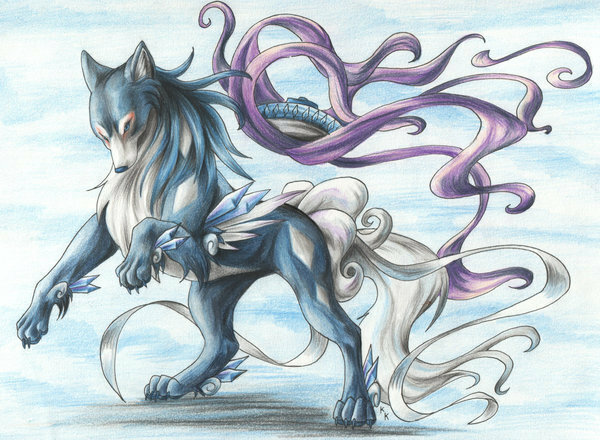 জীবন্ত জন্তু জানোয়ার. . Wallpaper and background images in the জীবন্ত animal club tagged: animals anime wolf okami style pokemon horse snake god. This জীবন্ত animal fan art might contain নকল মানুষের, কমিক বই, কমিকস, and কার্টুন. The best of বন্ধু for all eternity.